The T’akhu Â Tlèn Conservancy is dedicated to ensuring the traditional territory of the Taku River Tlingit Nation remains a landscape where the needs of the Taku River Tlingit Nation people are satisfied in harmony with the continued long term viability of its native plants, fish, wildlife and natural ecosystems. 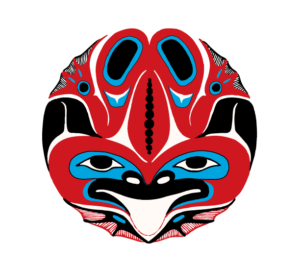 The lands of the Taku River Tlingit Nation encompass the watersheds of the Taku and Whiting Rivers, as well as the headwaters of the Yukon River. The richness of this land and its rivers itself provides the very foundation of Taku River Tlingit kustyixh, or ‘way of life’. 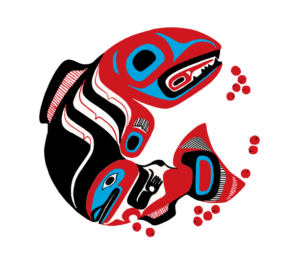 The Takhu Quan took their name from the Taku River, which flows through boreal, sub-boreal and temperate rainforests, from interior British Columbia to the coastal mountains of Alaska, and is the largest wilderness salmon watershed on the Pacific Coast of North America. If you would like to help us with our conservation efforts click the button below. native plants, fish, wildlife and natural ecosystems. 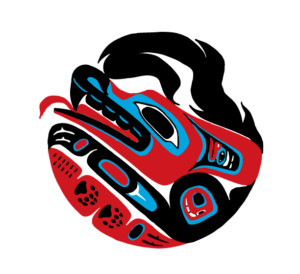 The T’akhu Á Tlén Conservancy is distinct from the Taku River Tlingit First Nation government. 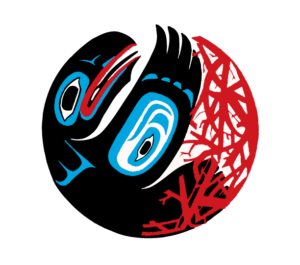 The T’akhu Á Tlén Conservancy provides support to the Taku River Tlingit First Nation as a productive collaboration to mutually advance common goals, while respecting the independent governance authority and responsibilities of the Taku River Tlingit First Nation. This project is supported by the Grizzly Bear Foundation grizzlybearfoundation.com, and is a joint project between TAC, Taku River Tlingit First Nation, Carcross Tagish First Nation and Nakina Adventures www.nakinaadventures.ca/Grizzly-Bear-Viewing.php, and Round River Conservation Studies.